Cancer is a frightening word in any scenario, and unfortunately it can also occur in our pets. Dogs are susceptible to many forms of cancer, and it is the leading disease-related cause of death in dogs. What are warning signs my dog might have cancer? Routinely check your dog for unusual lumps and bumps, and take him in for a checkup if you feel something abnormal. Significant weight loss or loss of appetite can be a sign of cancer. If your dog is acting lethargic or depressed, it may be a good idea to go to the vet. Limping or other signals your dog is in pain is an important reason to get a checkup. How can I prevent my dog from getting cancer? If you are looking to get a purebred dog, make sure the dog comes from a responsible breeder. Spay and neuter your dogs. Altering your dog significantly reduces the risk of several common types of cancer. Vaccinate, but do not over-vaccinate your dog. 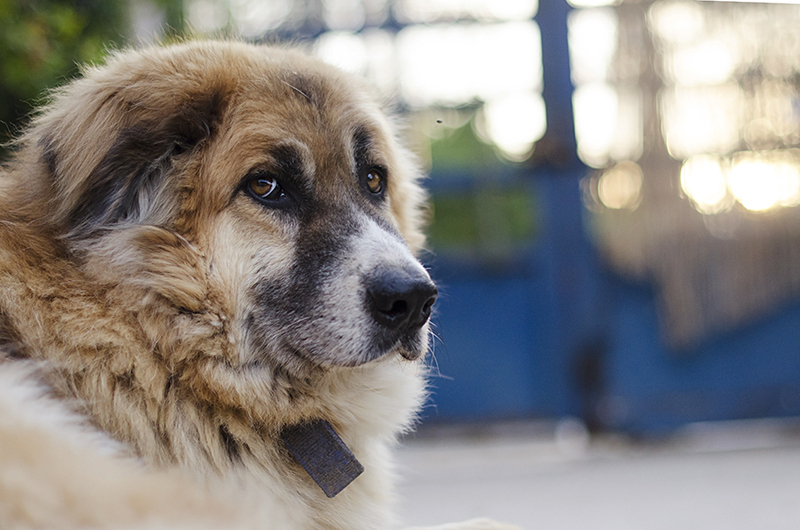 Talk to your veterinarian about the best vaccine options for your dog. Keep your dog healthy and trim by exercising him regularly. Feed your dog high-quality dog food or a raw diet. Have You Been Bathing Your Pet with a Cancer-Causing Shampoo?